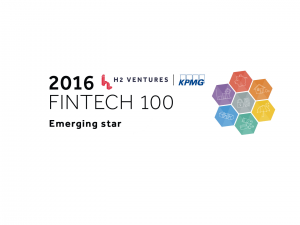 The Fintech 100 report gives an in-depth look into those global companies that are taking advantage of technology and driving disruption within the financial services industry. 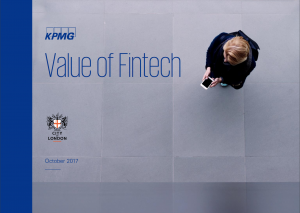 The report is a collaborative effort between H2 Ventures and KPMG. Doreming is bringing support an extensive social security system through our solution. Tomo Nakamura pitched at a special booth organized by the Fukuoka city. We are hoping to get more exposures and opportunities for future partnerships in European communities. 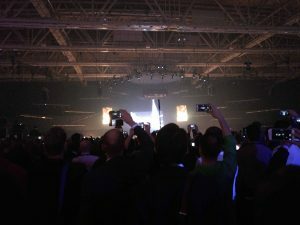 There are 17,500 attendees from 124 countries in the Finland emissions of Helsinki SLUSH event. 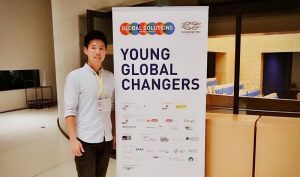 Paul Lam, our advisor in UK Doreming, attended G20: Think 20 Summit held at Berlin on May 29-30. 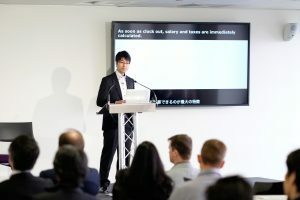 In the session, he talked about Doreming. Thank you, Paul! 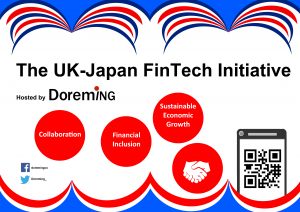 At Innovate Finance’s 2017 Global Summit, Tomo Nakamura, UK country manager at Japanese fintech start-up Doreming, talks to The Banker’s Joy Macknight about financial inclusion, intenet café refugees and the UK-Japan Financial Inclusion Initiative. 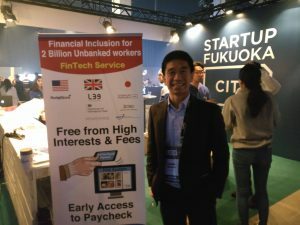 We were honored to be featured on The Fintech Times “10 Startups to change the financial world as we know it”. 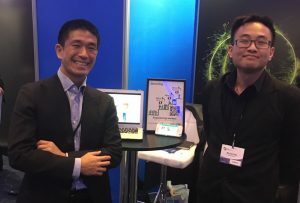 Get the Full article by clicking THE FINTECH TIMES! 10/2017: We were featured on Yahoo News. 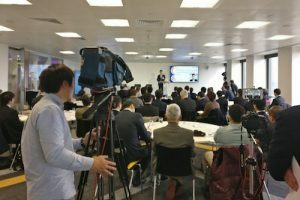 Doreming, a global financial technology company selected as one of the FinTech100 companies by KPMG in 2016 for its work on financial inclusion, organised an event on 17th March. Find out more by click on the image! Find out more by click the Icon link! 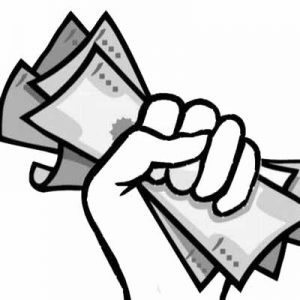 Click this Icon to find out more in Arabic! 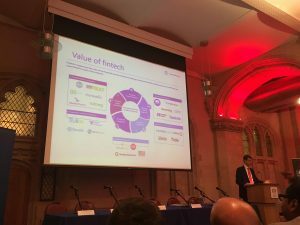 Get the full report by click on the Value of Fintech picture! Shimbun, a Japanese national daily newspaper. We are expanding into ASEAN and Indian Markets in 2017. We plan to expand to China, Africa, South America sequentially.